Munjed&apos;s ambition to become a world leader in osseointegration surgery started when he was a young child watching “The Terminator” movie. How to combine robotics and humans? This passion inspired him to develop and expand this technology for amputees, to enable mobility, to enhance comfort, reduce pain and to facilitate a better quality of life. To date Munjed has helped more than 108 amputees mobilize and function with greater ease, comfort and control. Osseointegration enables the amputee to focus on the destination rather than the journey; this in itself has been life-changing for all of Munjed&apos;s patients. 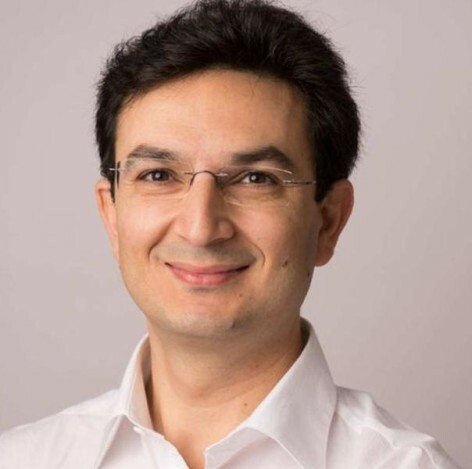 Munjed is an Australian-trained Orthopaedic Surgeon and Adjunct Clinical Associate Professor with Notre Dame University School of Medicine, Sydney. Born in Baghdad, he fled to Australia as a refugee and embarked on his journey to become an Orthopaedic Surgeon on his release from a detention centre on 26 August 2000.